Shop cyclocross and gravel bikes for sale at The House bike shop. For those with a thirst for adventure, our cyclocross and gravel bikes are designed to take you down the road less traveled. 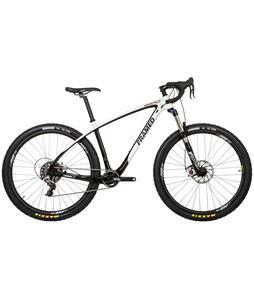 These off-road bikes are designed to ride smoothly and reliably over dirt paths and unpaved roads, boasting an elevated seat and drop-down handlebars designed to give you more power per pedal. 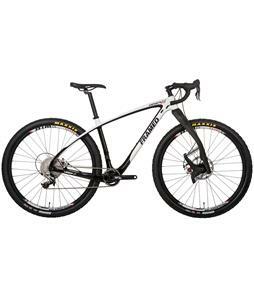 They’re available in a variety of sizes so you can find the perfect bicycle for you, and can be fitted with wider or thinner tires in accordance to your needs. Each of these bicycles for sale features a strong frame made from either a metal alloy or carbon for a lightweight ride that absorbs impact for extra comfort. 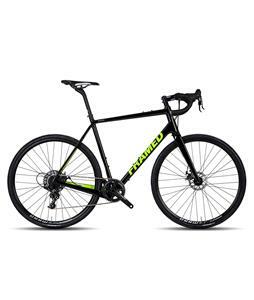 Our cyclocross bikes are supplied by reliable manufacturers like Framed and FitWell so you know you’re getting one of the most reliable bikes on the market. 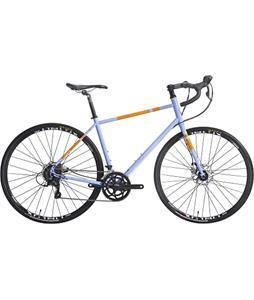 With these cyclocross and gravel bikes from The House bike shop, you’ll have a comfortable ride that will take you anywhere. Take your cycling off the beaten path and hit some trails. Both cyclocross and gravel bikes are built to get you riding dirt roads and trails. 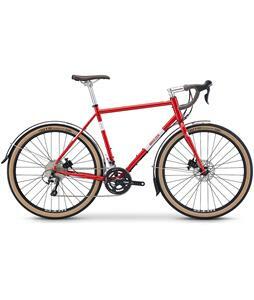 Unlike the mountain bike, cross and gravel bikes have traditional drop bars and thinner tires. 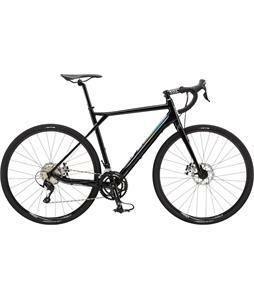 Both bikes have powerful disc brakes and big tire clearance; however, gravel bikes are made with slightly different, more relaxed geometry. 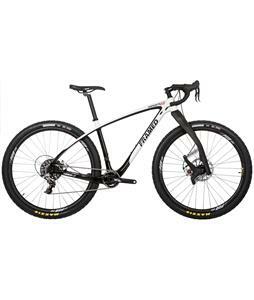 If you are seeking a bike that will take you through the epicness of the Red Waste, the vast desert of Essos, Kingswood forests, or the Icy Tundra near Winterfell, then a cyclocross is ideal for you. If your path is marginally less intense, a gravel bike may be more suitable for you. Either way, these bikes are made for battle. A true cyclocross bike (also called cross bike or cx bike) is really meant for one thing—racing mixed terrain with obstacles. Cyclocross races are held on looped courses (about 2-3km) that take riders down dirt trails, grass, paved roads, and singletrack. The course also includes obstacles and human-made barriers that are scattered throughout the cx course that the competitor must hop, run, or ride over, including downed trees, sand pits, wooden planks, or steep muddy hills. There are many methods to perfect this part of the race; you just have to practice and see what works for you. 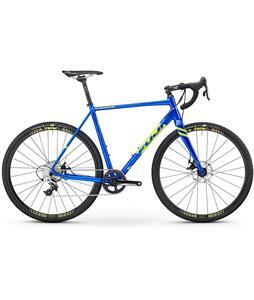 Since a race includes running with your bike, cross bikes are meant to be lightweight. The frames are most commonly made with aluminum, but more professional bikes involve carbon fiber, steel or titanium. 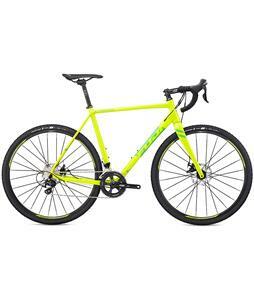 Cross bikes feature drop bars to aid in climbing or sprinting, mountain-bike clipless pedals, a chainring that is smaller than a road bike, and disc brakes that are reliable in all conditions. Competing in a cyclocross race is an extremely good workout and a great way for a cyclist to stay fit in the off-season. 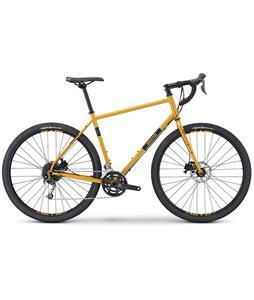 Gravel bikes are ideal for those riders that would like to ride on paved and dirt roads as well as more adventurous streets that are hard for the average bike to reach. They are known for their versatility, adaptability, and wildness. 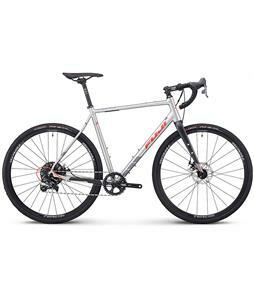 The geometry of gravel bikes and adventure bikes is much more relaxed than road bikes. The bottom bracket is also significantly lower than a cyclocross bike. There is also a sloping top tube that aids in the stand-over height. Like cross bikes, gravel grinders have disc brakes, which offer immense power to feel more confident on uneven paths. Both cyclocross and gravel bikes are great for a rider that is looking to get lost in epic trails. We have a wide range of these bikes to choose from, too. Beginners, we’ve got you covered. Experts, you know we’ve got full carbon choices for you. We offer bikes in all price ranges so that no one gets left behind. All of these bikes are built in the USA. Ride on.